Time to best contact you. 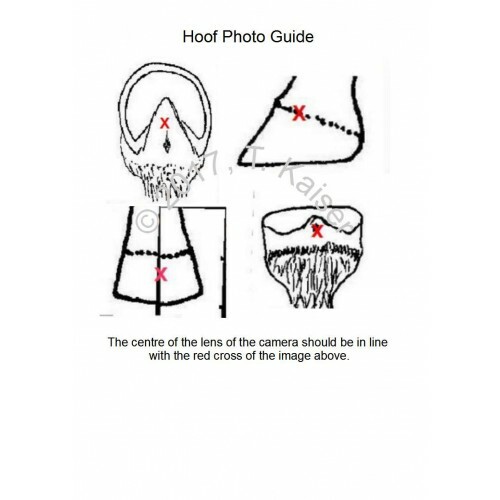 We offer a Hoof Analysis for you where you can find out whether or not your horse's hooves have any issues. If there are, we will talk you through what is needed to address them. Once you have uploaded your photos, Thorsten, hoofcare professional of IBEM Ltd., will mark up the photos you provided and comment on them. If you would like a more detailed coaching session, please conisder our Online Hoof Consultation/Coaching. There is a comment field where you can put in any relevant information you may want to add. What if my horse's hooves are wider than long?